Estate Planning for your retirement accounts is different than for the other types of assets that you own. It's simply not possible to predict the future. Nevertheless, there are ways to prepare for the future, in order to shelter yourself and your family from unexpected events. Likewise, you can also adjust those plans when life events compel you to adjust your priorities. How can you best ensure a comfortable standard of living in your final years, whatever may happen? What can be done to pass on your assets to the next generation and assure they will be used responsibly? How can you make an enduring gift to support the causes and charities that have been so important to you? 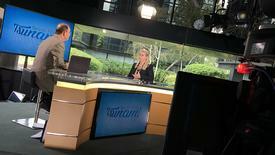 What steps will best assure the survival and future success of your business or professional organization? How can I make sure my family is not left with a huge tax bill after I’m gone? What will happen to me if a sudden illness or injury leaves me unable to take care of myself? Can I secure my assets for my heirs even in the face of challenges such as divorce, bankruptcy, or lawsuits? These are questions that can keep you up at night. We’re here to help put your mind at ease. 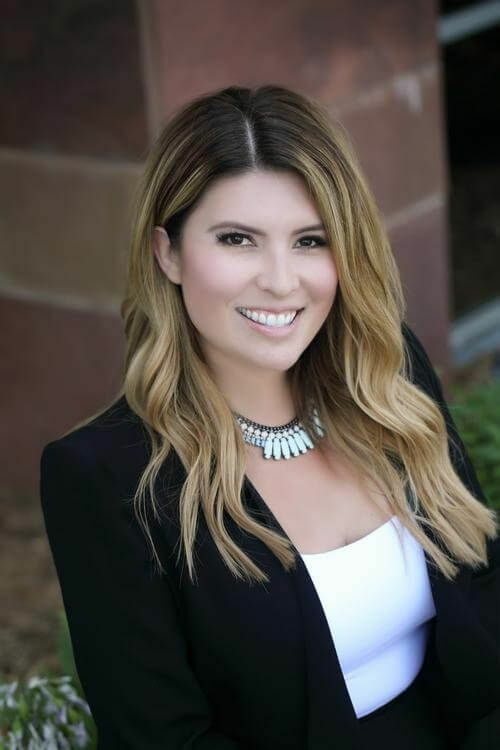 The legal team at Geiger Law Office, P.C., in Carlsbad, California, has made a very deliberate choice to concentrate on the field of estate planning and related issues. We don’t deal with speeding tickets or auto collision cases (but we can recommend good lawyers in those areas if you need a referral). Instead, we work every day with people just like you who are worried about their own and their families’ futures. This means we can draw upon a deep pool of knowledge and experience when helping clients reach their individual goals. 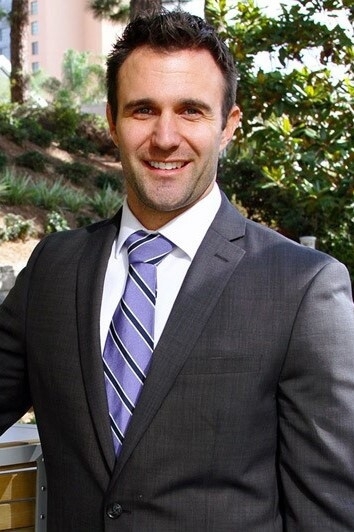 We have found combining a high level of personal attention and our specialized legal knowledge is the best way to please clients throughout our local community, from Carlsbad, Encinitas and Cardiff by the Sea to Solana Beach, Rancho Santa Fe, and La Jolla. Estate Planning. Two types of people make critical mistakes about estate planning: those who say, “I’ll get to that later,” and those who say, “I’m not wealthy enough to think about my estate.” Don’t fall into that trap! You need to plan in advance, even if your wishes are as simple as leaving the family home to your child or giving a bequest to a favorite charity. Our approach to estate planning begins by identifying your individual objectives, evaluating your resources, and designing a custom solution that fits your needs and family situation. Asset Protection. An essential partner to estate planning is a detailed strategy to protect the value of your estate. The fact is that the probate process can drain your assets before they can pass on to your heirs, thanks to estate taxes, the executor’s and attorney’s management fees, and creditors’ claims. One way to maximize the value of what you leave behind is by creative use of trusts and business entities, which also have the added benefit of bypassing the probate process. 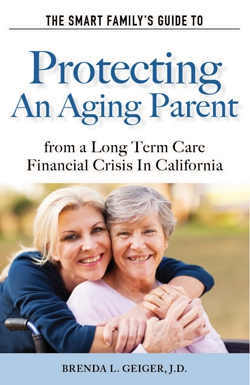 Our firm has also taken a leadership role in acting to preserve retirement benefits so they can be passed on to a child or grandchild in a way that protects them from a divorcing spouse, lawsuit, creditors claim or bankruptcy. Trust Administration. A properly established trust is managed by a responsible individual, called a trustee. Often, the creator of the trust will serve as the initial trustee, with duties passing to a successor trustee after the creator’s death. Depending on the nature of the trust, a trustee’s job can be complicated, even burdensome—and there are severe legal penalties for failure to follow all the rules or to give a proper accounting of the funds. Our law office is pleased to help trustees struggling with their duties through the administration of a trust. Probate. Many people are terrified that the probate law process will seize their assets, hand over their money to alleged creditors, and tax their estate to ruin. In truth, those worries are overstated. As you have a solidly written will and a strategic vision for your property, the worst part of probate is probably the length of time the process can require and the extra fees to the court, attorneys and executor. Of course, all bets are off if you die intestate. Our team is up-to-date on probate statutory and precedent law in order to ease you or a loved one’s estate through the probate process with a minimum of fuss—or to avoid probate altogether with a revocable trust strategy. Elder Law. Infirmity or illness can come upon unexpectedly, creating chaos and erasing expectations for the future. You or your loved one may have robust medical insurance for immediate needs yet still be unprepared for an extended period of disability requiring a stay in a skilled nursing care facility. Many people don’t realize until a crisis is upon them that Medicare benefits do not pay for skilled nursing residential care, and Medicaid helps only the very poor. Don’t be overwhelmed by agonizing choices; let us help you plan to protect your assets with the right type of estate plan if you or a loved one’s health suddenly declines. We help you secure more options down the road through thoughtful planning. Business Succession Planning. Balancing your duty as a family member against your responsibility as a business owner can be tricky. Will your business pass on to your intended successor—a family member or not—without a hitch? Even if the company you own is not, strictly speaking, a family business, your estate potentially will pass a business interest to your heirs. We can advise you on ways to smooth the ownership transition—now and in the future—for the enterprise you have created and make sure there is enough liquidity to pay the estate tax and avoid a fire sale of your business. Business Formation. Sometimes the best way to prepare for the future is careful planning at the very beginning. 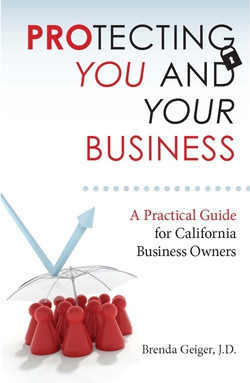 California and federal laws allow half-a-dozen fundamentally different ways to set up a business. Your choices when founding a business can have important effects when it comes to closing, selling, or transferring the business to a new owner years later. 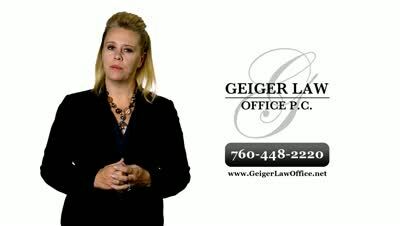 At Geiger Law Office, P.C., we advise California entrepreneurs about selecting the right basic business structure—called the “business entity”—with an eye on tax, liability, and inheritance concerns. We also serve as legal counsel for many small- and mid-sized closely held companies which do not have in-house legal departments and help sever liability for commercial and rental real estate through the use of LLCs. 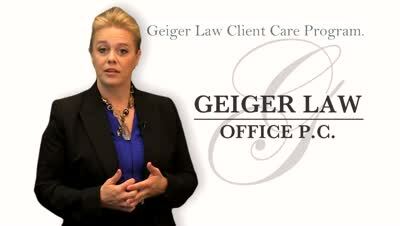 At Geiger Law Office, P.C., we’re not content to draft a will and send a client on his or her way. That may be the kind of treatment you’re used to getting elsewhere, but we think there should be a difference in style between a law firm and a sandwich shop. We don’t just draft wills and trusts—we form relationships. Our clients think of us as they would their other financial advisers: as someone to consult when there is a major life change, as a mentor, and as a friend. This approach works; our client satisfaction is outstanding. 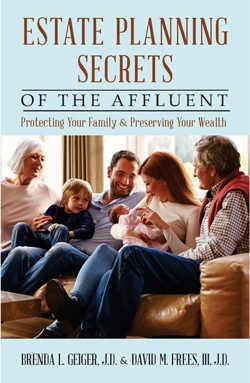 We don’t believe that the details of estate planning are secrets that need to be hidden, either. 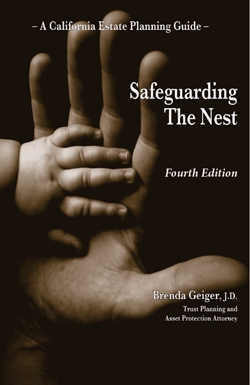 Managing attorney Brenda Geiger has written several books on estate planning, business law, and elder law. We share her accumulated wisdom by giving away these books through this website. California residents can order these books for FREE without any commitment. We believe that our neighbors will be better off the more they know about planning for their futures to protect themselves and their families. When you are ready to commit to planning for your future, contact us. 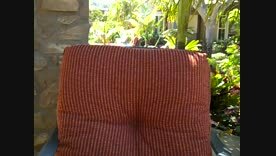 You can reach us by calling 760-448-2220 or by using the contact form on this page. Although we are based in Carlsbad, we happily serve the needs of clients across California, and those in our local communities, including Del Mar, La Costa, Encinitas, Cardiff by the Sea, La Jolla, Olivenhain, Solana Beach and Rancho Santa Fe. We hope to hear from you soon. 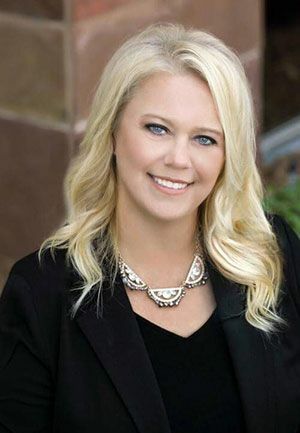 Estate planning attorney Brenda Geiger’s new book- Secrets of Great Estate Planning, Third Edition – is a “must have” for anyone planning to do estate or trust planning. Client Care Program Brenda Geiger from Geiger Law Office discusses what the client care maintenence program is. 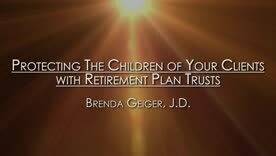 Protecting Children's Inheritance with Retirement Plan Trusts Listen as Attorney Brenda Geiger guides you on the steps to protecting your client's children's inheritance with a retirement plan truts that is available to beneficiaries of IRA, 401k or other qualified retirement plans .